Are you a budding Steven Spielberg or Martin Scorsese? From camera operating to directing your own films, Coleg Ceredigion’s Level 3 Creative Media Production course could be the stepping stone that you need to turn those dreams into a reality. Based on our Aberystwyth Campus, the close-knit team of tutors are all highly qualified both academically and vocationally. The Creative Media Production department has excellent facilities and staff all have the professional experience to be able to teach the skills required to use a variety of high specification equipment and software, including industry standard broadcast quality cameras, professional full frame DSLRs, 4K action cameras, purpose built editing suites and 3D animation software that is the same as used in Hollywood film. The course is structured entirely around professional standards to create a student experience that instils an ethos based on professional values. Throughout the two years of study, you will engage in a broad spectrum of media practice. Our intensive vocational programme will give you the opportunity to develop a wide range of skills: for example, in directing, fi lming, film editing, 3D modelling and animation, and designing 2D and 3D graphics. You will complete your projects using a range of high quality filming and sound recording equipment, as well as learning to use the most up to date industry standard software. During your studies, you can expect the utmost assistance from tutors who will work alongside you to make sure that you are always fully supported and are extending yourself both vocationally and academically. 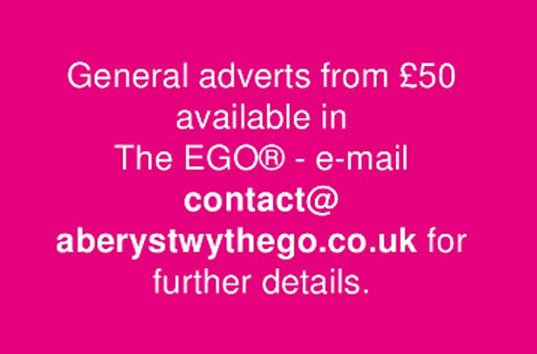 You will be commissioned to work on real, live briefs with organisations throughout Wales - including cultural and tourist organisations, businesses and charities. Tutors will encourage you to interpret assignment briefs in a challenging, creative and ambitious way. This might be in terms of the technical skills required but also in terms of the professional and interpersonal skills that are needed to produce a programme for the Media Industry. You will be wholly responsible for all areas of production and the team of tutors will guide you to problem solve and think creatively to realise your media project. Student films are frequently entered in competitions and festivals such as Ffresh (The Student Moving Image Festival of Wales), Zoom International Youth Film Festival, Just a Minute Film Festival and the National Eisteddfod. Student work has been shortlisted several times and has won prestigious awards such as Best Film in the National Eisteddfod or the Inspire Mark in the Cultural Olympics. 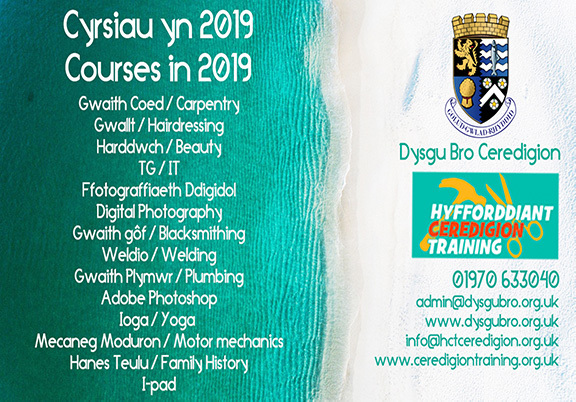 Past students who have taken this stepping stone at Coleg Ceredigion include Osian Pearson and Hannah Tyson. Having spent two years studying Creative Media Production at Coleg Ceredigion, Osian then went on to study Film BA Hons at the University of Westminster, which is one of the best-known film and television courses in the World! Osian said: “After leaving Coleg Ceredigion I began studying Film in Westminster Film School, where I have had the opportunity to work on a wide range of projects to develop my film making skills - even going as far as shooting and editing on physical 16mm film. “ Osian undertook training to become an ‘Avid Certified User,’ giving him the necessary skills to follow his goal of becoming a professional editor. Osian also completed an internship with the production company Agile Films where he closely assisted the post-production team.